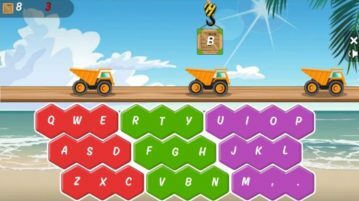 TypeTastic is a free website which gives 13 free typing games for kids. The typing games provided are suitable to be played on touch or non-touch screen devices. Here is a free online typing practice website that can replay typing session. It is known as “Typelor”. This is a rare and very interesting feature. It automatically records and saves your typing practice session(s), which you can play anytime. Speed Coder is a online speed typing practice for programmers where they can learn speed typing using programming code. Check it out. 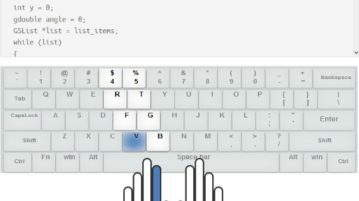 Typing Magic is a Windows 10 speed typing app which will help you improve your typing speed with the typing courses and practice exercise involved. 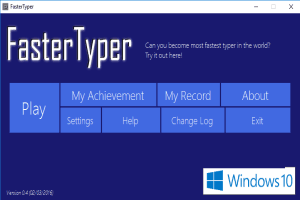 FasterTyper is a free typing practice game for Windows with multiplayer mode. 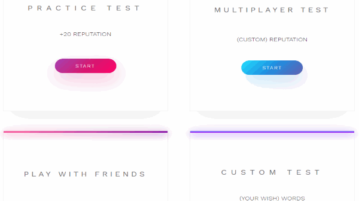 You can play with your friend and check typing time taken by you both. 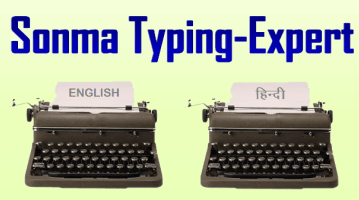 Sonma Typing-Expert is a free typing practice software with multiple typing lessons. Test your typing speed and use custom text files for practice. 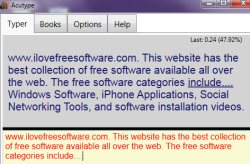 Type The Web is a free typing practice Firefox add-on that lets you practice typing by typing the text of any webpage. Shows errors, burst wpm, and wpm. TypeRacer: Free Online Car Race Game That Improves Typing Speed! TypeRacer is a free online multi-player car racing game. You accelerate the car by typing a paragraph correctly. Faster you type, faster the car goes. Keyboard Training is a free software to increase typing speed by playing keyboard game. Download Keyboard Training for free.